Instead SABEL Labs has developed SABEL Sense, an alternative to GPS for tracking running speeds and distances and which is set to be a game changer in the sports performance and wearable technology industries. 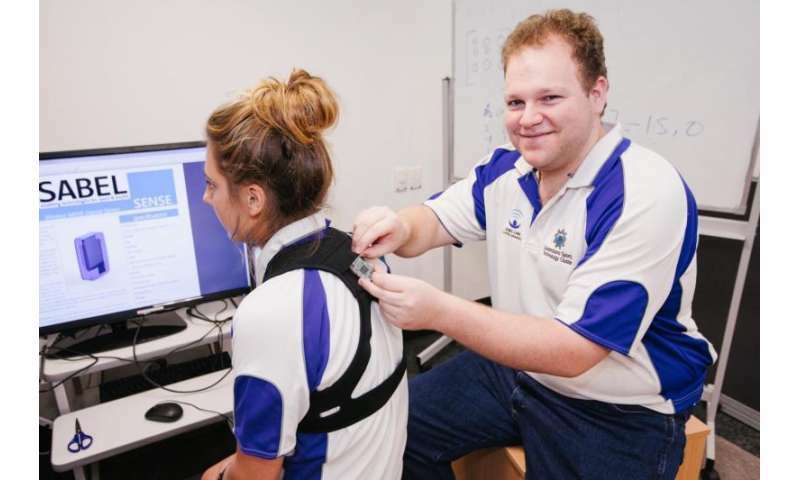 His research, titled 'A model for comparing over-ground running speed and accelerometer derived step rate in elite level athletes', is detailed in Sensors Journal, which is currently published online and will be in print next month. "There is a driving need for emerging technology like this in the sports performance industry," the microelectronic engineer said. "When it comes to frequent and rapid changes in speed and distance, GPS just doesn't cut it, although it's still the most widely used technology. "We have found a data processing technique which allows us to extract data from an athlete and create an individualised model. " "This will assist in preventing things such as over-training, which is a major concern for elite athletes, to reduce risk of injury."